Silver Law Group is investigating former Summit Brokerage Services, Inc. (CRD# 34643) broker Thomas J. Vilord (CRD# 4261608) after FINRA barred Vilord for allegedly selling away and participating in an outside investment. 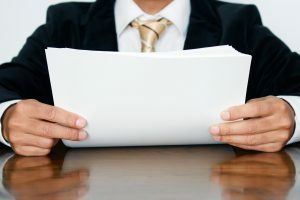 According to Vilord’s FINRA BrokerCheck report, FINRA permanently barred Vilord for allegedly participating in undisclosed securities transactions involving more than $347,500 in unregistered corporate debenture notes of the company AI sold to customers of his member firm, Sagepoint Financial, Inc. (CRD# 133763). He operated from Vilord Wealth Advisors in Sicklerville, New Jersey. The findings stated that Vilord assisted these customers in making the investments by preparing transaction paperwork and providing the customers with information about the company issuing the notes, among other things. The state of New Jersey’s securities regulator has also revoked his license. Silver Law Group is investigating former Ohio-based Concorde Investment Services, LLC (CRD# 151604) broker Larry S. Werbel (CRD# 828351) for three pending FINRA arbitrations and a litany of disclosures on his FINRA BrokerCheck report. According to Werbel’s FINRA BrokerCheck report, Werbel has three pending FINRA arbitrations filed in the last four months that allege unsuitable recommendations, failure to supervise, fraud, breach of duty of loyalty, and negligence for an aggregate amount of over $1.25 million. At least one of the complaints alleges securities violations spanning back to Werbel’s employment with LPL Financial LLC (CRD# 6413) from February 2009 to February 2011. FINRA’s BrokerCheck tool is a valuable way to examine a broker’s background. The investor tool discloses FINRA arbitrations that have been settled, are pending or have been denied; bankruptcies, civil judgments and tax liens; employment separations and other discharges; criminal proceedings; and regulatory actions. According to an InvestmentNews report, only about 12 percent of financial advisors have any type of disclosure events on their records. Silver Law Group is investigating former Georgia-based Summit Brokerage Services, Inc. (CRD# 34643) broker Clay E. Hoffman (CRD# 4371162) due to multiple FINRA actions pending against him and his racking up of 16 BrokerCheck disclosures in the past five years. FINRA has initiated four regulatory actions against Hoffman in 2016, according to Hoffman’s FINRA BrokerCheck report. 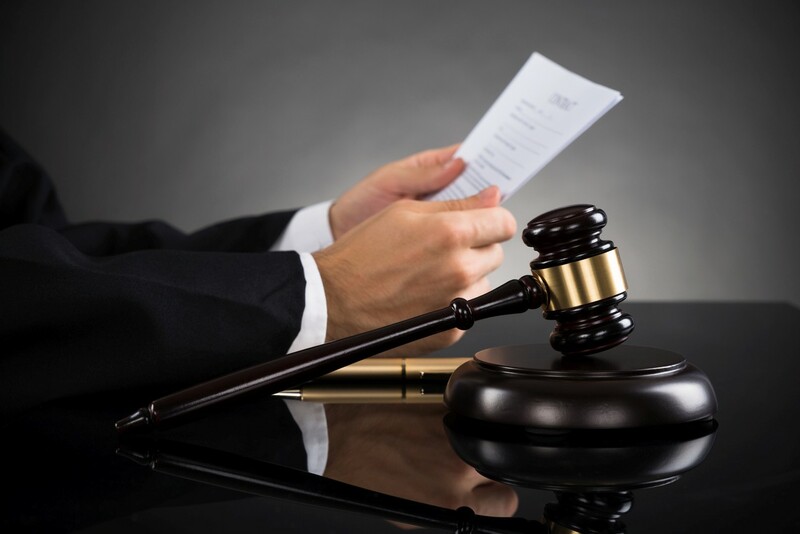 Our attorneys have been monitoring FINRA’s actions against Hoffman. The first, initiated in February, alleged Hoffman exercised discretion in a customer’s account and made unauthorized transactions without written authorization from the customer or the approval of Hoffman’s firm. Hoffman was fined $5,000 and suspended for 15 days. Silver Law Group is investigating Houston, Texas-based Summit Brokerage Services, Inc. (CRD# 34643) broker Keith A. Bradley (CRD# 868141) after a customer filed a FINRA arbitration alleging unsuitable recommendations and negligence. According to Bradley’s FINRA BrokerCheck report, a customer filed a FINRA arbitration against Bradley in July 2016 alleging unsuitable investments, negligence, and $100,000 in damages. In addition to the FINRA arbitration filing, Bradley has four other disclosures on his FINRA BrokerCheck report. The other four are all tax liens accrued in separate cases. His first came in 1989 and is for an unspecified amount. His second tax lien was in 1999 in the amount of $109,000. His third came three years later in 2002 in an amount of $108,000. His most recent tax lien was in 2011 in the amount of $400,000. The Financial Industry Regulatory Authority (“FINRA”) fined eight firms, including VOYA Financial Advisors (CRD# 2882) (“VOYA”) and five broker-dealer subsidiaries of Cetera Financial Group (Cetera Advisor Networks LLC (CRD# 13572)), for failing to supervise sales of variable annuities (VAs). The eight firms are required to pay a fine of $6.2 million in total. The eight firms and the respective fines are as follow: VOYA, fined $2.75 million; Cetera Advisor Networks, fined $750,000; Cetera Financial Specialists LLC (CRD# 10358), fined $350,000; First Allied Securities, Inc. (CRD# 32444), fined $950,000; Summit Brokerage Services, Inc. (CRD# 34643), fined $500,000; VSR Financial Services, Inc. (CRD# 14503), fined $400,000; Kestra Investment Services, LLC (CRD# 42046), fined $475,000; and FTB Advisors, Inc. (CRD# 17117), fined $250,000. Cetera Financial Group owns Cetera Financial Specialists, Cetera Advisor Networks, First Allied, Summit, and VSR. For more information on Cetera, visit our firm’s background page on the broker-dealer and its subsidiaries.